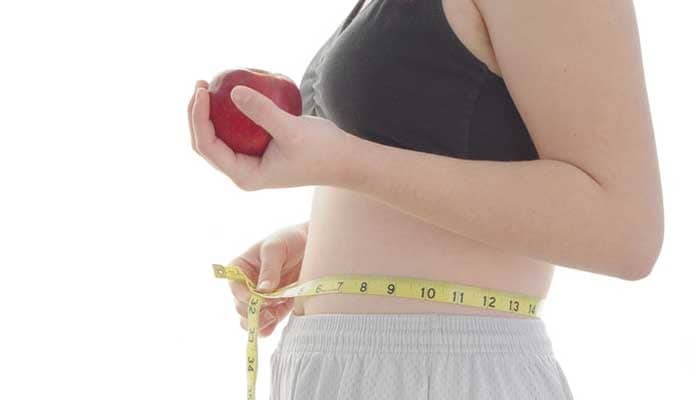 The common sense and lifestyle diet is free of cost and quite different from the fad diets which are immensely popular. 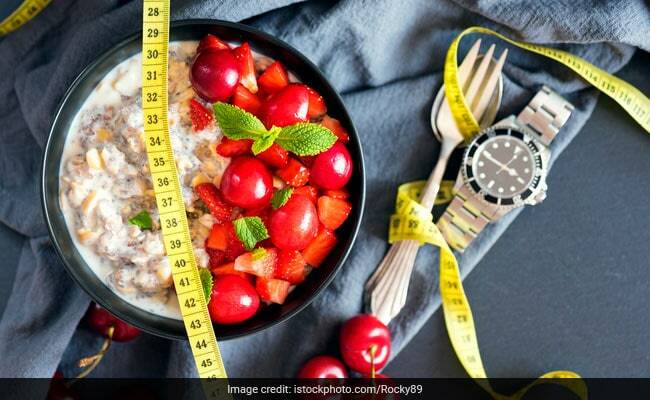 It has the capability of replacing these fad diets, says lifestyle coach Luke Coutinho in one of his recent live videos on Facebook. He mentions that many of us have been unconsciously following this diet for many years and have even benefitted from it. It is nothing but intermittent fasting, which can be followed by everyone without any professional advice, unless you are suffering from any medical condition. Intermittent fasting is referred to an eating pattern which involves alternative cycles of fasting and eating. Instead of focusing on which foods to eat, it focuses on when you should eat them. Most people fast every day while sleeping. For intermittent fasting, you just need to extend that fast for a little longer. This can be done by either skipping breakfast or eating your first meal at noon and last meal at 8 pm. This will extend your fast to 16 hours and restrict eating to 8 hours. This fasting is also known as 16/8 pattern of eating. The work suggest that adding one portion of fruit or veggies to the diet per day can be as beneficial to mental well-being as going for a walk on an extra seven to eight days a month. Luke Coutinho, however, says that it is not important to stick to 16/8 pattern of eating and that fasting for even 12 hours is enough. Intermittent fasting can help in cleaning you up, become healthier and less acidic. It may eventually help you lose weight. He stresses on the fact that during the fasting, it is important that you don’t eat anything apart from water. Tea and coffee also need to be avoided during your fasting period. Intermittent fasting can rightly be called as the common sense lifestyle plan, as intermittent fasting is best done with common sense. You need to simply get back to traditional eating where you eat your last meal before sunset. Your first meal needs to be pushed a little later than your usual breakfast timings and this can help you lose weight and be healthier. This is the reason why many people don’t feel hungry at breakfast time. The body works on the basis of elimination and building. During the time of elimination, your body is cleaning itself, detoxifying, balancing hormones, repairing and rejuvenating while the digestive system is at rest. The building phase in the body begins when elimination system ends. The building phase in the body is when you nourish and feed your body. You do not need to starve yourself for intermittent fasting. You can end your fast in 12 hours, 14 hours or 16 hours, depending on when you feel hungry. If you feel hungry after 12 hours, it means that your elimination phase has ended and you need to begin with the building phase. People who are chronically stressed must avoid intermittent fasting as it may put further stress on the body. While claiming that intermittent fasting, when done in the right way, can reverse type 2 diabetes, Luke stresses that people with such medical conditions should intermittent fast with medical expertise. Similarly, pregnant and nursing women, hypoglycemic people or those who are on medication should not intermittent fast. Intermittent fasting is also beneficial as you can control your fasting phase as per your needs and requirements. When to begin it and when to end is completely a matter of choice. You need to keep a check on your energy levels throughout the day and fast accordingly.